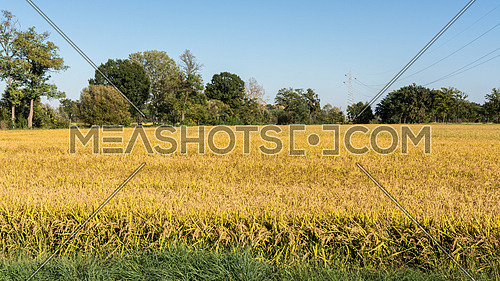 In the picture rice field at sunset near Milan,italy. 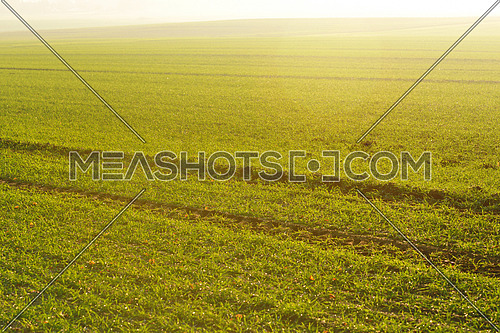 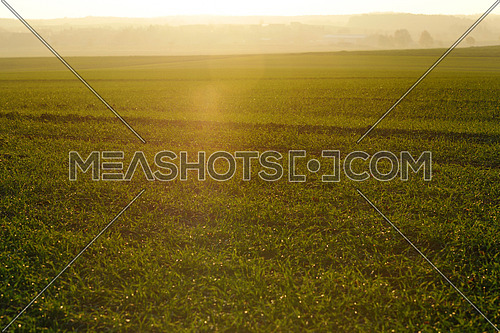 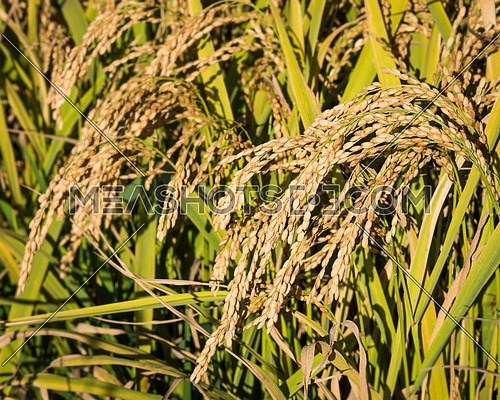 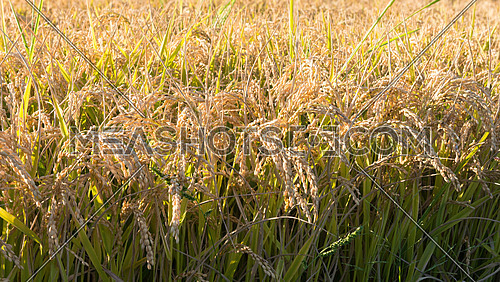 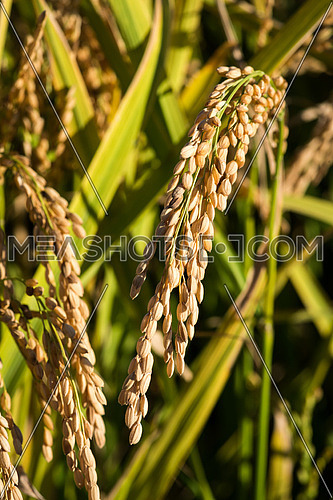 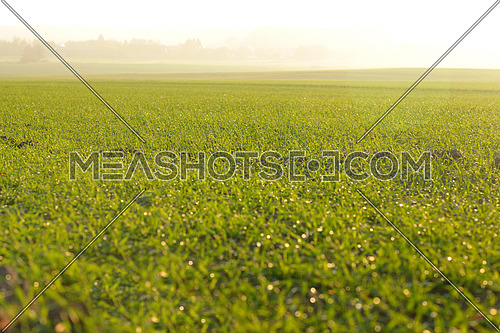 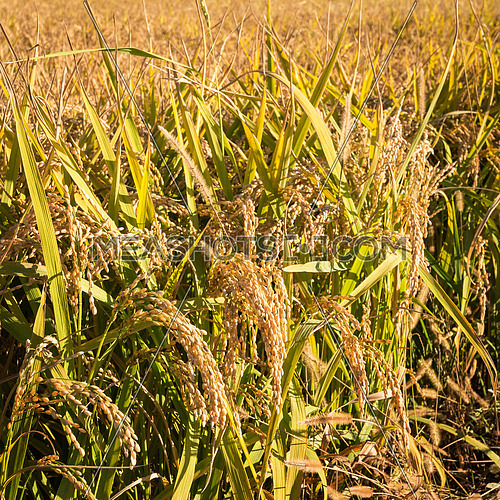 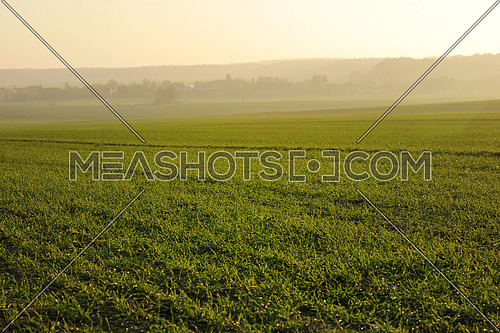 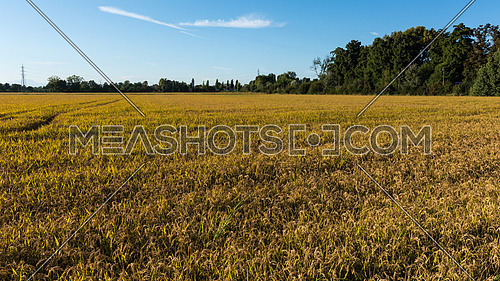 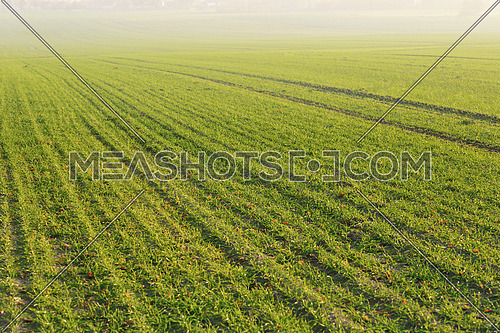 Description: In the picture rice field at sunset near Milan,italy. 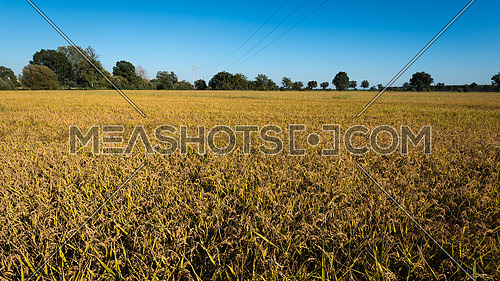 Copyright © 2019 Meashots FZ-LLC, All Rights Reserved.